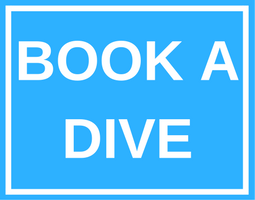 Who should take the PADI Sidemount Diver course? You’ll want to use your own mask, fins, snorkel and exposure suit. 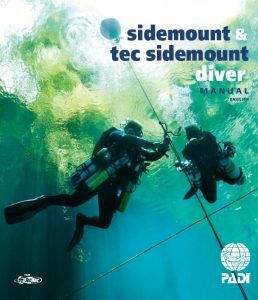 Your PADI Instructor will explain the sidemount equipment you’ll need, such as a BCD and harness configured for sidemount diving along with cylinders, each with a regulator and SPG. Contact the Arizona Dive Shop Subic Bay Philippines to enroll in the course and get your PADI Sidemount Diver and Tec Sidemount Diver Manual. You can read chapter one before meeting with your instructor to review key points. By studying ahead, you’ll be better prepared to start using your sidemount gear.